Silk ribbon There are 5 products. 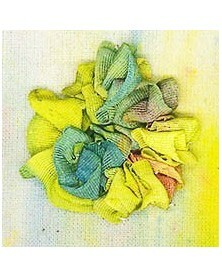 Beautiful colour 100% silk ribbon, Au ver a Soie. 4 mm wide in packaging of 3 meters per box. 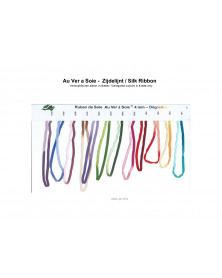 Beautiful 100% silk ribbon, Au ver a Soie. 4 mm wide in packaging of 3 meters per box. 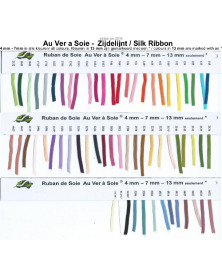 Beautiful single colour 100% silk ribbon, Au ver a Soie. 4 mm wide in packaging of 3 meters per box.